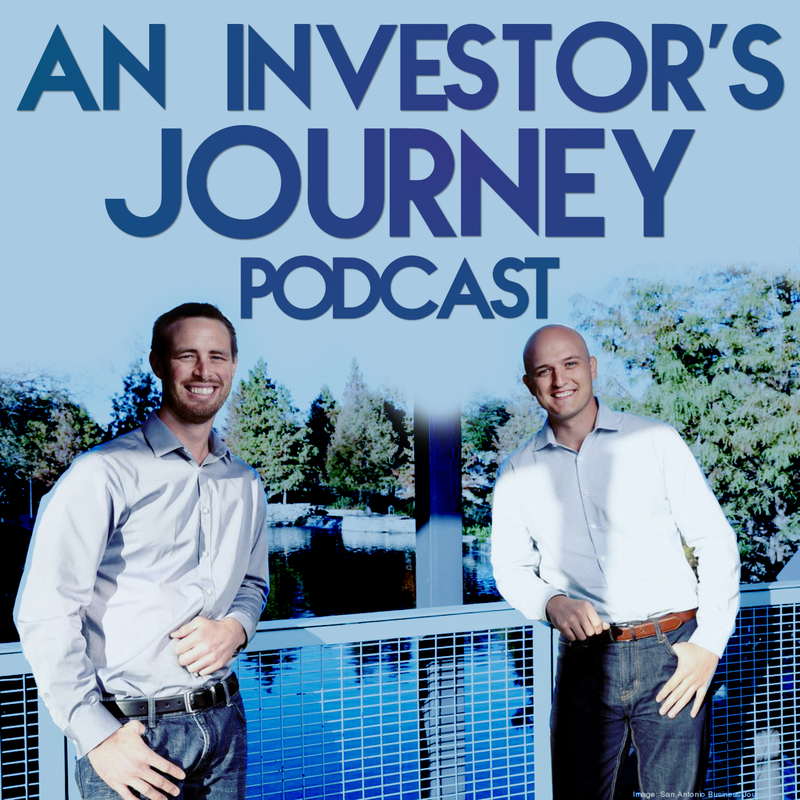 In Episode 18 of An Investors Journey, we go over The Magic Of Investing In An Opportunity Zone! We sat in on a class where a local real estate attorney named Nathan Roach spoke about Opportunity Zones. Because we received many questions about what we learned, we decided to make a podcast on it. Keep in mind WE have not done a deal in an OZ yet so we don't know exactly what the pitfalls if any, would be. ~Requirements for improving the property with at least the same amount you spent to acquire it. ~You must improve the property within a 30-month time span.